F. Sengstack Truck & Trailer Repair is the fastest-growing Truck Repair in Long Island, NY. Our ASE Certified Mechanics handle all types of vehicles including buses, hybrids, light to heavy duty trucks and equipment. We offer 7 days a week full mechanical, bodywork, paint, scheduled maintenance, including Roadside and tire services. F. Sengstack Truck & Trailer Repair is one of the most trusted names in Truck Repair in Long Island for all trucks and vehicle fleet services. 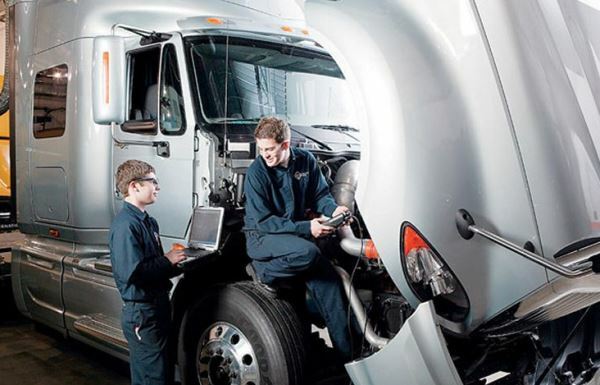 We are 100% committed in providing The Best Truck and Trailer Repair Services in Long island. "We can fix at night so you are back on the road by the morning... lower downtime!"